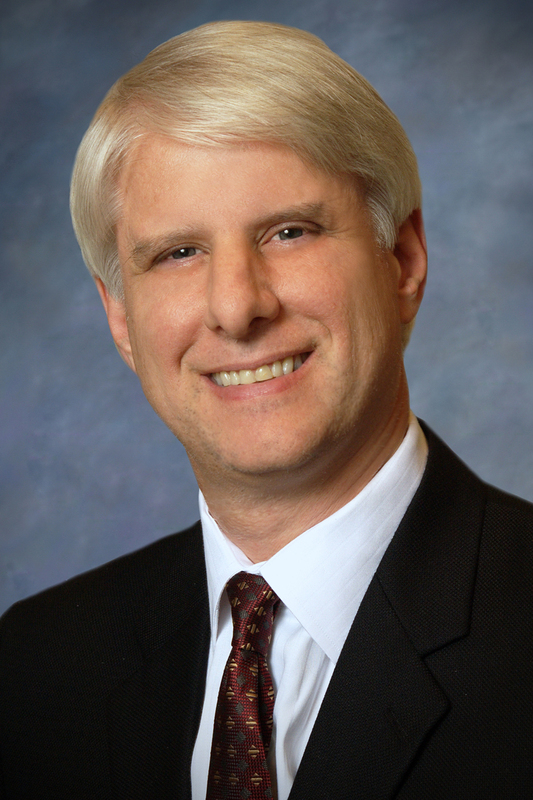 Dr. Barry M. Zisholtz, M.D., F.A.C.S. is a partner at Georgia Urology. He is a fellow of the American College of Surgeons and a diplomate of the American Board of Urology. Dr. Zisholtz began practicing urology in 1988 and joined Georgia Urology, P.A. in 1991. Currently, he is on staff at Crawford W. Long Hospital of Emory University, Georgia Baptist Medical Center, Henry General Hospital, Metropolitan Hospital, Northside Hospital, Saint Joseph’s Hospital of Atlanta, South Fulton Medical Center, Southern Regional Medical Center, and West Paces Medical Center. A native of Suffern, New York, Dr. Zisholtz received his medical degree from New York Medical College in Valhalla, New York. He participated in undergraduate medical research at the University of Michigan in Ann Arbor and at the Albert Einstein School of Medicine in the Bronx, New York City, NY. He was awarded a summer fellowship in pulmonary medicine at Metropolitan Hospital in New York. At Beth Israel Medical Center in New York City, Dr. Zisholtz served as surgical intern and resident, and completed his chief residency year in June, 1988. Dr. Zisholtz is a member of the Atlanta Urological Society and the American Urological Association. Dr. Zisholtz is one of the most thorough doctor I have had the honor of meeting. He gives my father the respect and care he deserves. When my father's results are not where he feels they should be, he will try a different method. This has worked wonders thus far. When my father first saw Dr. Z., his PSA levels were 139!!! They are now below 6 and have been for a couple of years! I would highly recommend him to anyone seeking a highly qualified, CARING professional! Very professional and his staff is awesome! Dr. Z . is a very pleasant and thorough doctor. I am comfortable around him because he makes you feel that way. He laughs with you and even sometime jokes. He is very sincere about his patients and very helpful and profesional. I am always satisfied with the details he gives me on my visits. Very attentive staffing and personable Dr. Z., they make you feel comfortable and at ease!!! I am thoroughly satisfied with my Dr. and his entire staff. Longtime patient of Dr. Z. ( 25 years +) Dr, Z is a great Doctor, very professional, knowledgeable, and thorough. Goes beyond what is required of him. Definitely recommend , and have recommended to anyone. In the office for follow up check several years ago and had excruciating pain in back and sciatic, not related to urological problem and Ortho was slow getting me some relief. Dr. Z was able to get me in with a neurosurgeon and get relief that same afternoon. Definitely went above and beyond for this patient.